The petrol and diesel prices have resumed the ascending trend today. 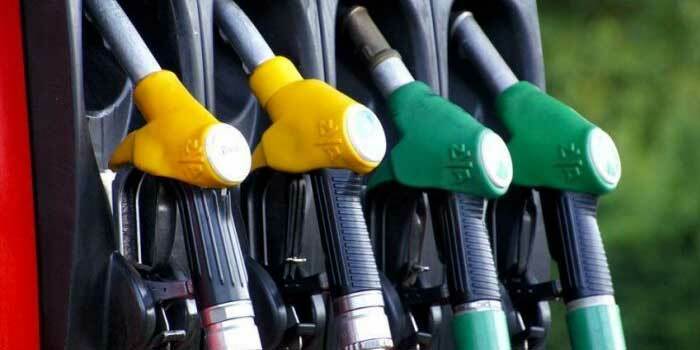 Diesel prices went up by almost 30 paise and petrol prices increased by nearly 20 paise. 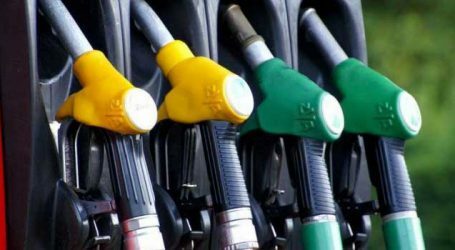 Several states had announced reduction in fuel prices by cutting sales tax/VAT. 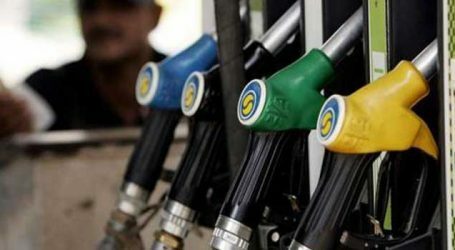 The announcement by states came after the Centre decided to reduce petrol and diesel prices by Rs 2.50 per litre on Thursday. 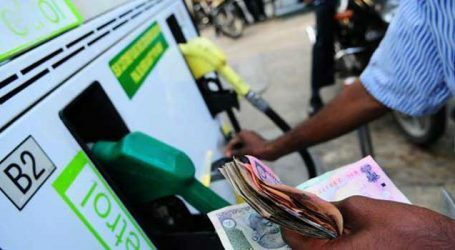 Finance Minister Arun Jaitley on Thursday announced that the Centre and oil companies will take a hit of Rs 1.50 per litre and Re 1 per litre respectively in their revenue. He also said he would write to all the states to cut their respective taxes. Following this, several opposition leaders said that the government decreased the prices in lieu of upcoming elections and that the relief was too less in comparison to the surge in fuel prices over the past few months. “The Centre had hiked excise duty by ₹10 and reduced it by only ₹2.50. This is cheating. The Modi government should reduce excise by ₹10,” Delhi Chief Minister Arvind Kejriwal tweeted on Thursday.